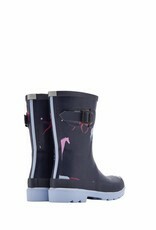 Our rainboots are back in new prints for the new season. 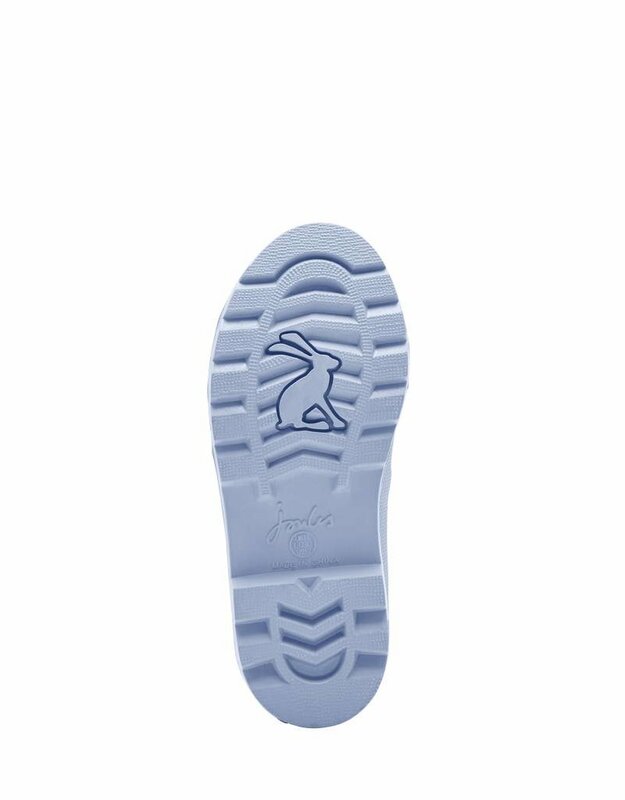 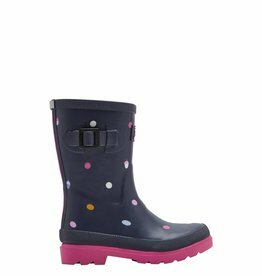 Perfect for those unavoidable muddy moments that are just around the corner and crafted in hardwearing rubber for superior puddle proofing. 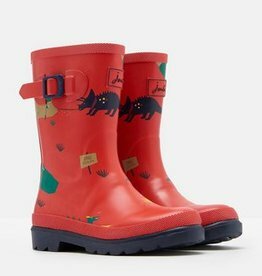 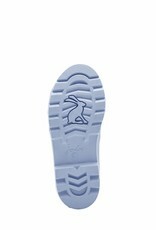 Our boys’ rainboots are back in new prints for the new season. 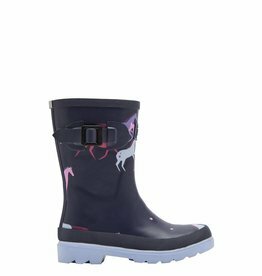 Perfect for those unavoidable muddy moments that are just around the corner and crafted in hardwearing rubber for superior puddle proofing. 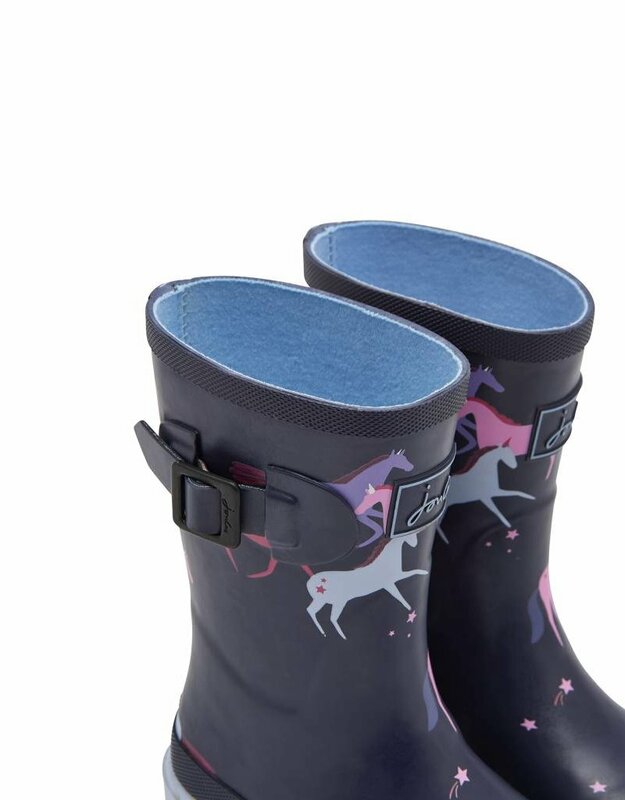 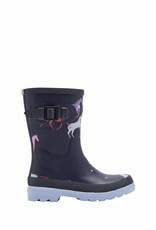 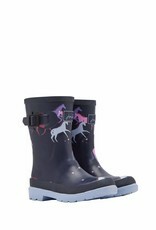 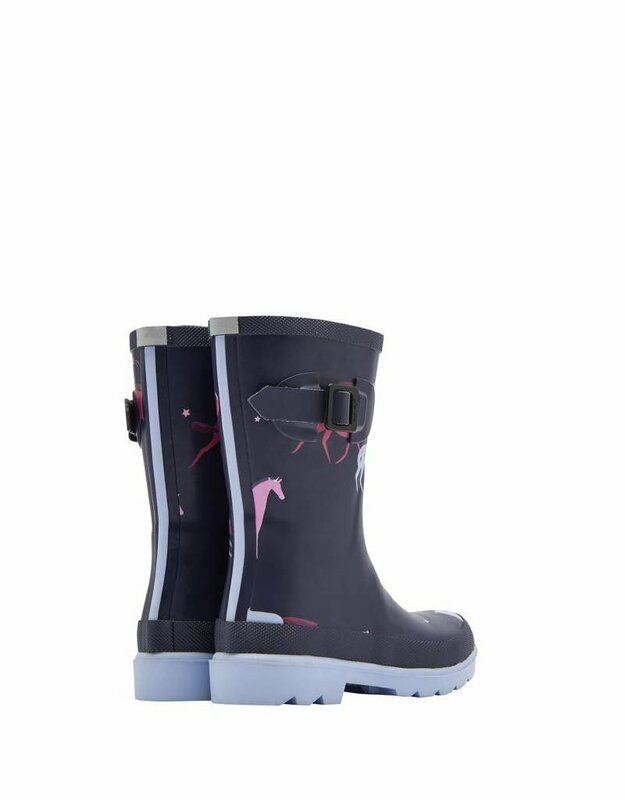 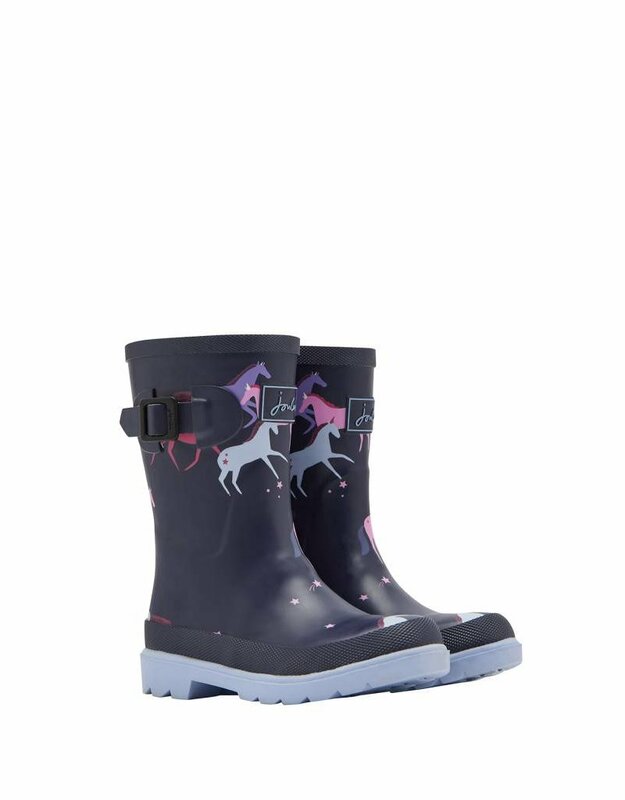 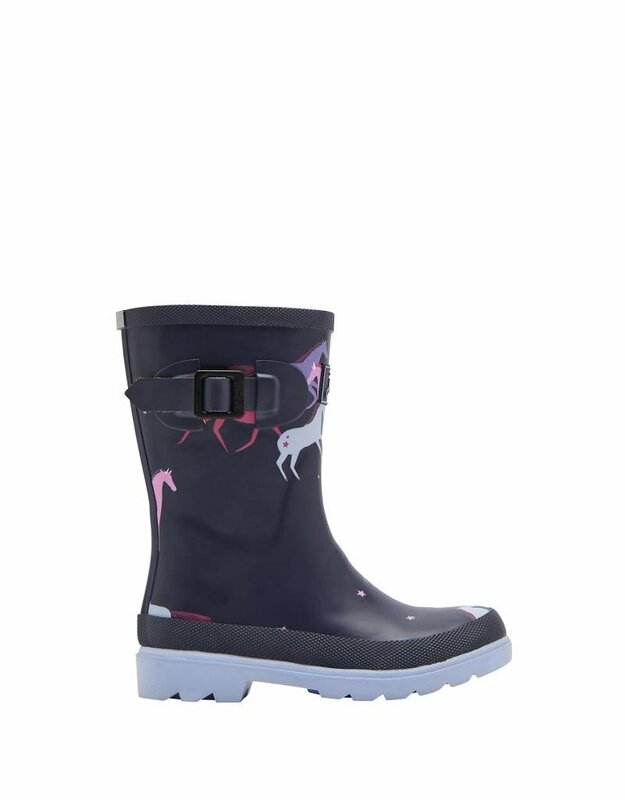 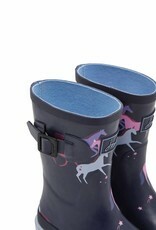 Rain boots that make wet weather amazing!